Jerry was the first in his family to attend college. He worked his way through college as a cannery worker, graduating from San Jose State University with a B.A. in psychology and an M.A. in sociology, finding time one summer to serve as a volunteer with Wycliff International among the indigenous Chatino of south Mexico. He also studied at Uppsala University, Sweden and Madrid, Spain, hitchhiked through Europe, Turkey, and North Africa, and spent an extended stay in London. Jerry’s first career was as a social worker in northern California. He later undertook postgraduate studies at the University of Colorado, where he met fellow graduate student Judy. The couple married in 1973. 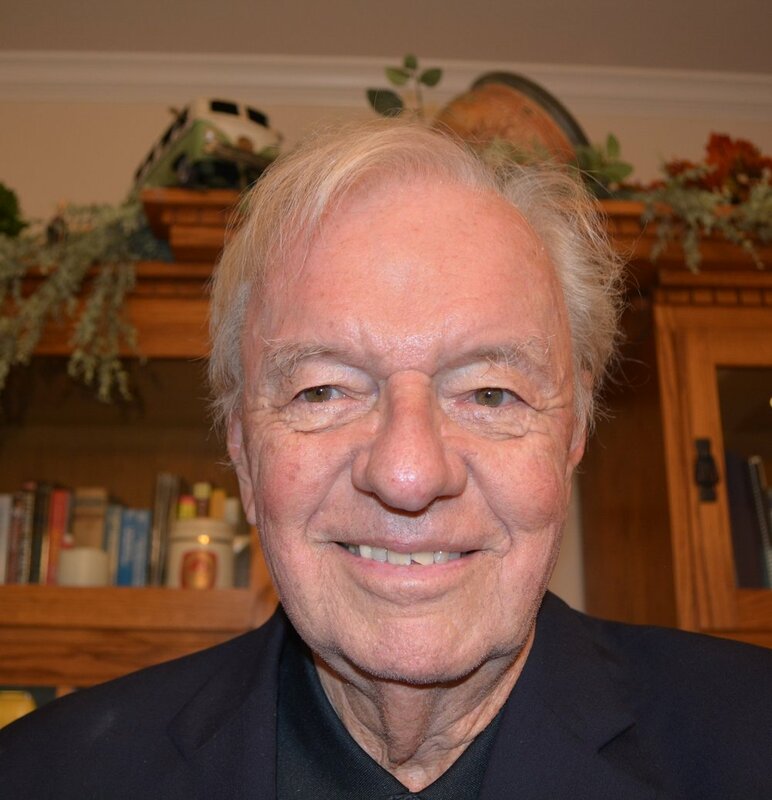 Jerry has taught at Regis College and Metropolitan State, Denver, the University of Colorado, Boulder, Cameron University in Lawton, OK, and Austin Community College. He taught sociology in El Salvador under the auspices of Tuft University’s Latin American Teaching Fellow and served as a Research Sociologist at the University of Colorado. Upon moving to Austin, Jerry entered the University of Texas Community College Leadership Program and graduated in 1987 with the Ph.D. During his studies at UT, baby Kelly was born with Down syndrome. Upon graduation, he and Judy began their work to create Down Home Ranch, today a 410-acre working ranch 37 miles northeast of Austin. Today the Ranch is a thriving community of 40 residents with Down syndrome, autism, and other intellectual disabilities. After 28 years Jerry and Judy retired and moved back to Austin. In order to share the knowledge and experience gained during the building of Down Home Ranch, they created the Point Rider Foundation, the first project of which is to build and endow a 10-unit apartment house for adults with intellectual disabilities capable of living relatively independently: the Hacienda San Tomás. The Hacienda will serve as one option—replicable, adaptable and affordable—for others seeking to address the critical shortage of good life-options for people with intellectual disabilities. Jerry and Judy have raised four daughters. Three are married with adult children. The youngest, Kelly, continues to live at Down Home Ranch. Jerry and Judy are active members of St. Louis King of France Catholic Church in Austin. They enjoy travel, dining out, books, movies, collaborating on writing projects, and looking forward to hearing and discussing Fr. James’ Sunday sermons.